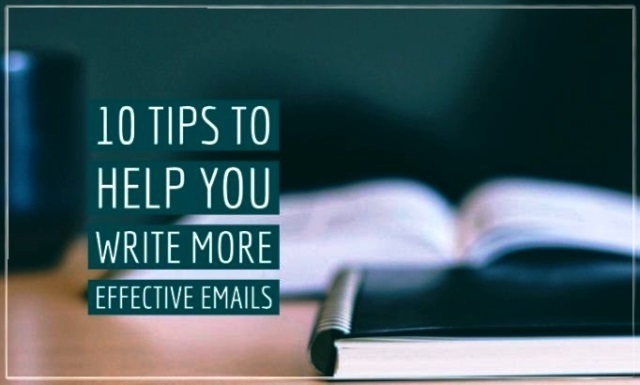 I write about emails frequently because business is mostly conducted via email. Telephone calls, meetings, and text messaging are part of the way we communicate, but the bulk of what we say and what we ask happens via our inboxes. So, it seems like a good idea to write an email etiquette refresher for my first business writing post of 2017. If we communicate clearly and simply, we have a better chance of getting the response we want. By @SylviaHubbard1 in Uncategorized on February 10, 2017 .